If you have a Android Device and would like to install XBMC on it, then you've come to the right place. 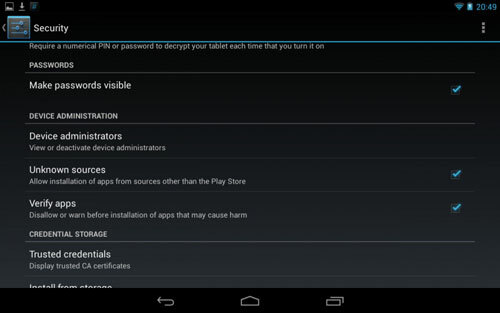 Before you can download XBMC for your android device you need to allow the device to download from other sources besides Google Play Store, find the settings menu on your Android Device and look for the "security" option. Once you select & enter it you will see the image below. Now enable "Unknown sources" choice. 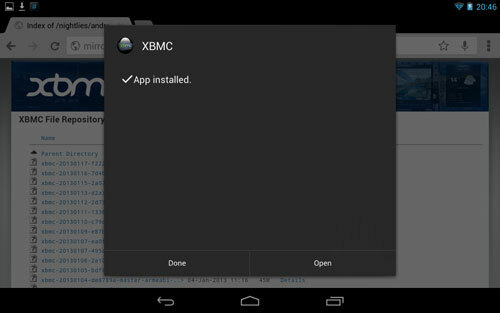 You will now be able to install XBMC as easy as you would install it from the Google Play Store. The next thing to do is open the web browser and goto the following url http://xbmc.org/download/ and click on the link circled in red. As its downloading you will be presented with the following screen. Installing XBMC app is as simple as clicking on the .pkg/.apk you just downloaded. 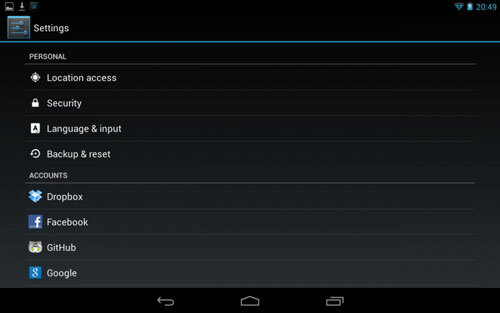 After clicking on it this will open the Android app installation options asking you what you want to do. I choose to install it. 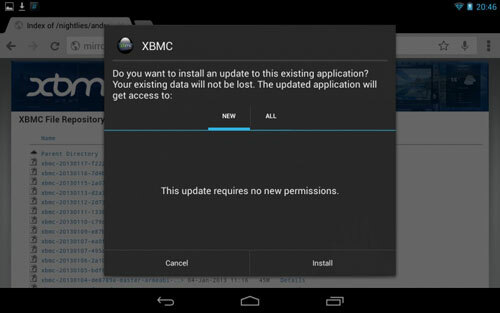 After that you will get the are sure you want to install XBMC on your Android device question and you will want to click "install". If you already have XBMC installed you may get the update box appear, if so proceed. Now we should see the install progress box, wait for it to finish. Finally you should be presented with the App installed box. From here you can choose to Open/Run XBMC or just finish up. Thats it you now have XBMC installed on your Android Device.